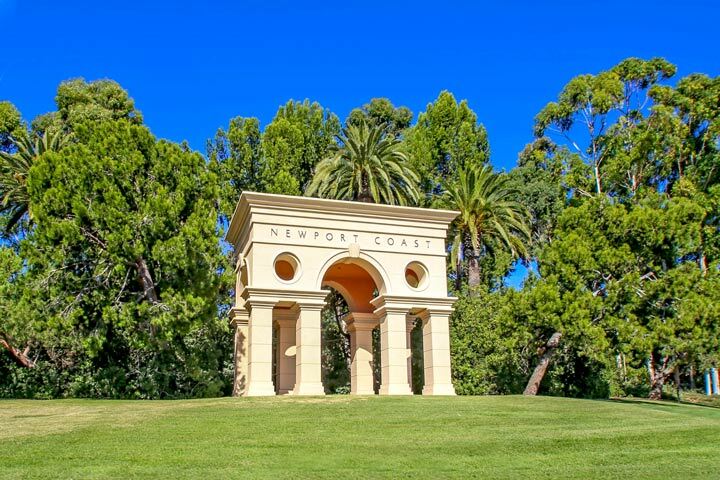 Newport Coast is some of the most expensive real estate in Southern California so it goes without exception that there are very few distressed properties for sale. With the real estate market and economy being strong more homeonwers are no longer owe more than what the home is worth. Short sales occur when the homeower owes more to the bank than what the current value is of the property. Still, many owners over leverage themselves with home renovations and additions to the properties so we still see an occasional short sale come on the market. Below are the current Newport Coast short sale properties. Please contact us at 1-888-990-7111 with questions regarding any of these homes. You can also view all Orange County foreclosure and bank owned homes here.